SALINAS, CA - Whether it is celery’s sweet raw crunch, its light clean flavor in a sauce, or the stalk's addition to a savory stuffing during the holidays—this veg is a staple at almost every table. 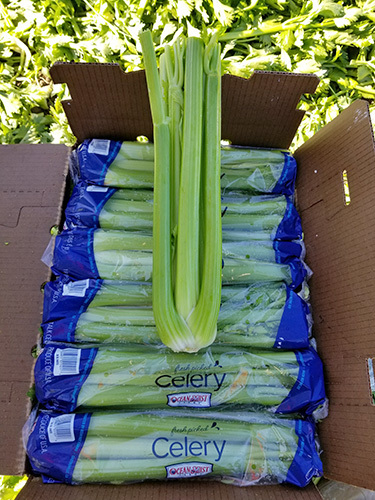 As we get into the thick of a season of celebration, how could we not touch on celery’s status in the produce department and in the field? Art Barrientos, Vice President Harvesting for Ocean Mist® Farms, and Rick Alcocer, Senior VP Fresh Sales for Duda Farm Fresh Foods, join me to share the latest. Ocean Mist notes current supplies are steady from Salinas with excellent quality through Thanksgiving and into the Christmas holiday period. Supplies are seeing strong demand, a hallmark of this time of year that Duda Farm Fresh Foods is observing as well. Duda recently wrapped up its season in Salinas and has started harvest operations in Oxnard, California. 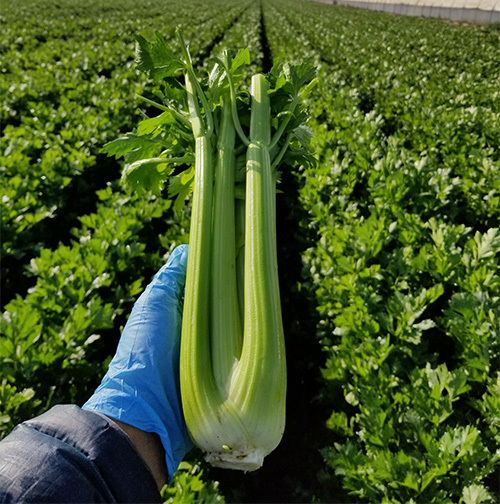 Rick adds that the warmer temperatures in Oxnard have caused the celery to mature earlier than anticipated, and although all celery shippers expect an increase in demand for the holiday pull, harvesting celery before planned harvest eventually opens up gaps down the road, but for now, all is well. 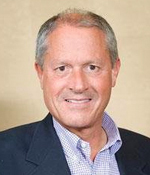 “We expect high, if not higher, markets for most of December due to an overall decrease in supplies as the season continues but demand continues to rise,” Rick reflects. 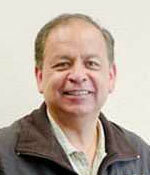 “Duda continues to grow as a dedicated source, both in consistency and quality. With operations on both coasts and with freight rates projected to be very high again into the new year, it makes a lot of sense to source fresh celery from Florida in the winter and early spring if your customers/consumers are in the Eastern U.S. and Eastern Canada. Sounds like a market to watch! Stay tuned to AndNowUKnow for more updates on holiday veg and the many more staples to grace your produce departments and tables.